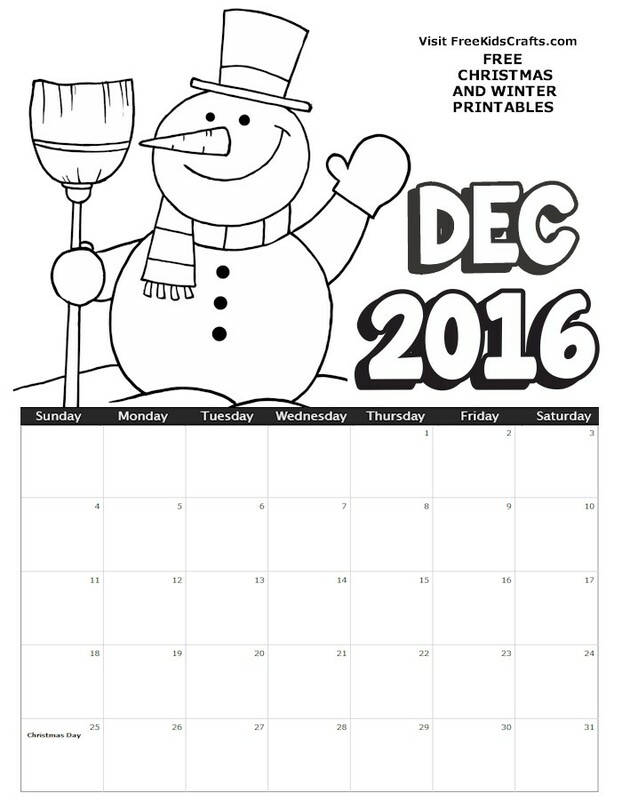 December is filled with Holiday celebrations Hanukkah, Christmas, Kwanzaa and New Year’s Eve. 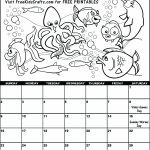 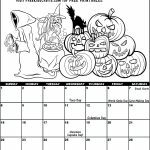 The FreeKidsCrafts team has designed their 2016 December Coloring Calendar to help you keep track of all the fun times ahead. 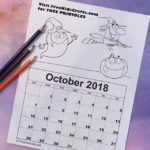 Print out a calendar for each of the kids and maybe one for you too. 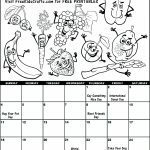 Set them up at a comfortable table with their favorite coloring materials and set them to work. 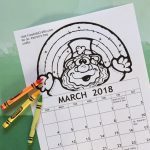 They may need some help filling in the special dates on their calendar.